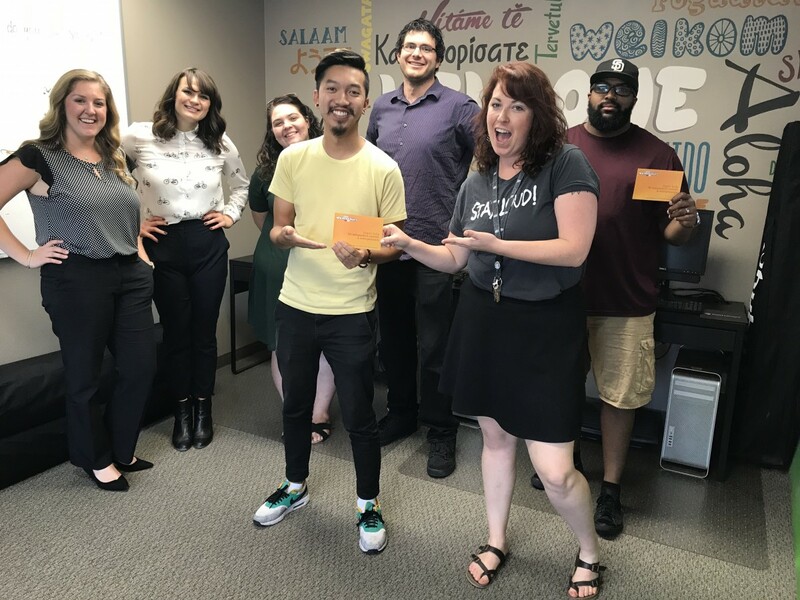 New Media Rights works with a variety of different local organizations that use the arts and media to have a positive impact on their local community. One of these organization is Urban Beats, located here in San Diego. We are pleased to announce a new partnership between New Media Rights and the University of California. Craig Bentley, a Managing Instructional Technologist at UC San Diego, is working with New Media Rights to adapt the Fair Use app into a system to help train UC faculty and staff system wide on copyright and fair use matters. “In designing educational videos for the University of California system, all of our campuses are constantly faced with questions about fair use. 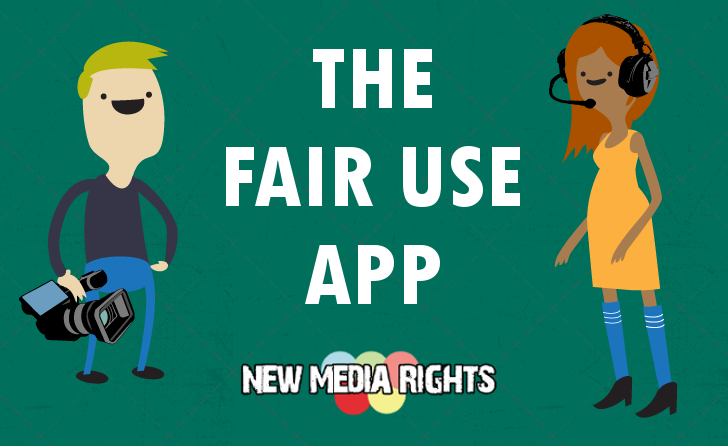 The foundation of the Fair Use app developed by New Media Rights should help us deal with fair use issues much more effectively in the future,” said UCSD's Bentley. 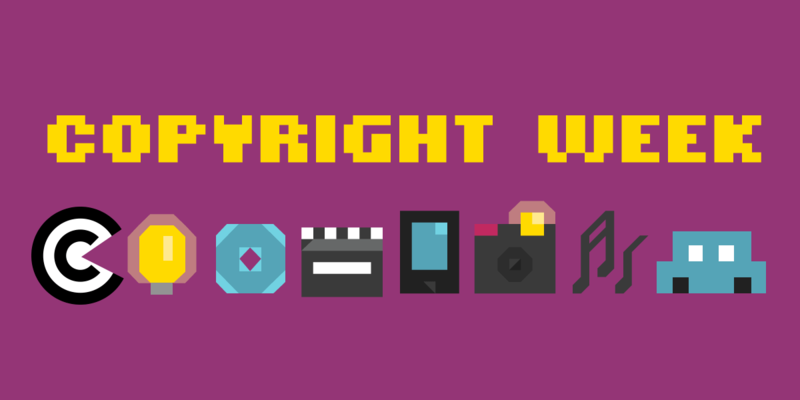 Happy Copyright Week! We respond to over 500 requests for legal services every year, and over two thirds of these relate to copyright law. Copyright law protects the work of creators, but it also controls how the culture around us can be reused and commented upon. It's our mission to make sure that copyright related legal services are available to all regardless of ability to pay. This way copyright law can be used as a tool for responsible enforcement, not trolling and bullying. This week a community of awesome organizations are offering our visions of a balanced copyright future. Each day there will be posts on a specific theme. Since much of what we do day in and out is copyright law, we're going to link you to some of our best resources, new and old, on copyright law for the given topics. Nanome launches educational virtual reality chemistry and mathematics tool Nano-One on Steam Greenlight! New Media Rights stays on the forefront of providing legal services to those who create new ways to communicate and learn. Of course, "new media" is literally in our name. 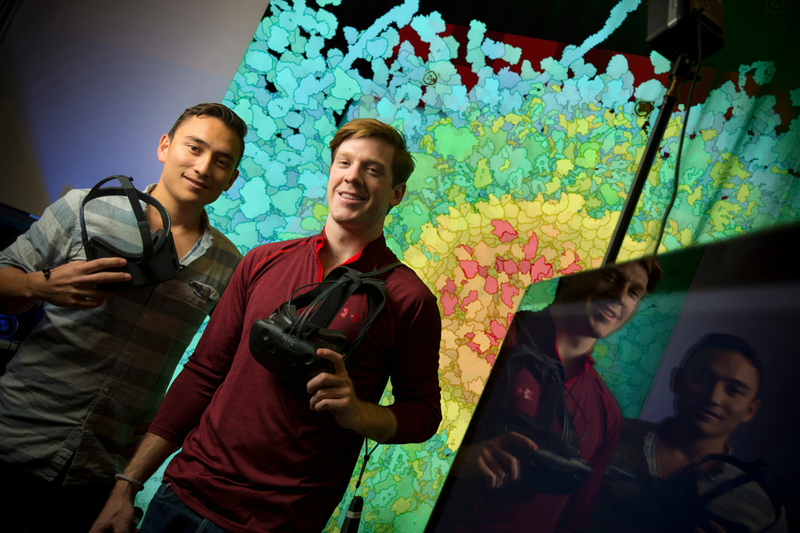 So we jumped at the chance to work with local VR company Nanome to make their VR molecular modeling app a reality. We want to congratulate Nanome on their release of Nano-One, the first of Nanome’s suite of nano-engineering and mathematics visualization tools. Nano-One was recently launched on Steam Greenlight as Nanome moves forward to a full release. Salima Koroma and Jaeki Cho's new documentary film Bad Rap tells the story of a four Asian American hip hop artists trying to find their place in the music industry while shedding the cultural stereotypes that surround them.